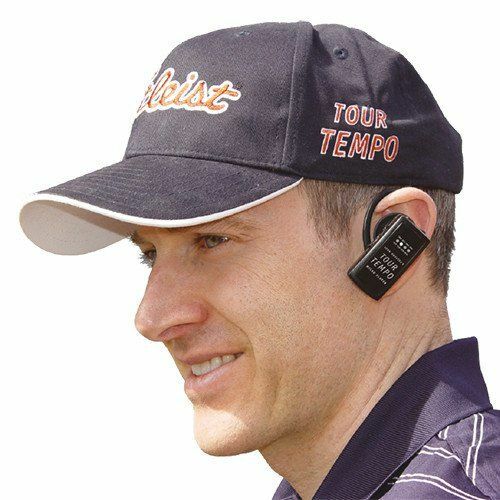 John Garrity is senior writer for Sports Illustrated, writer for Sports Illustrated.Com en author of almost two dozen books. 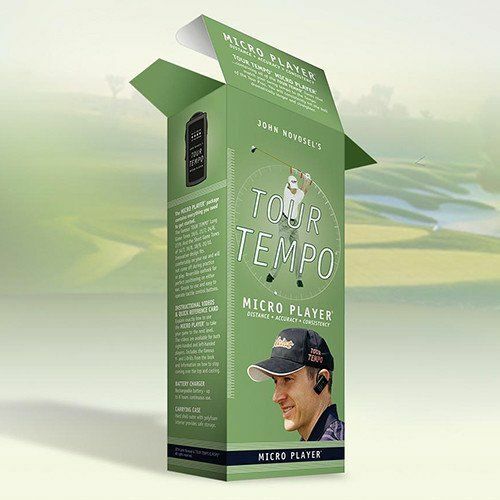 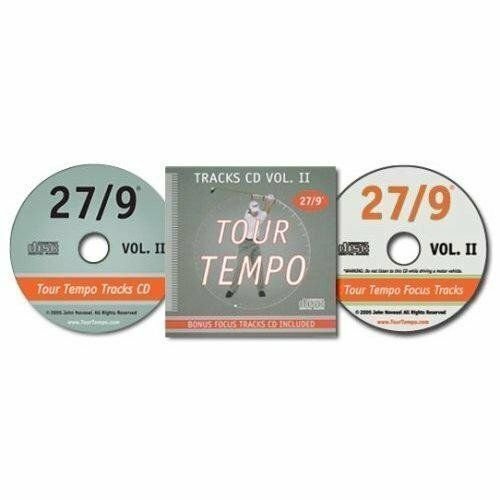 « TOUR TEMPO® is based on the research of my collaborator, John Novosel. 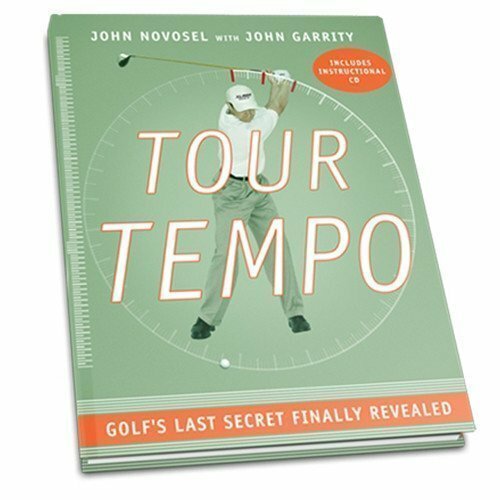 The book’s thesis is that good tempo is not a personality trait, but a golf fundamental. 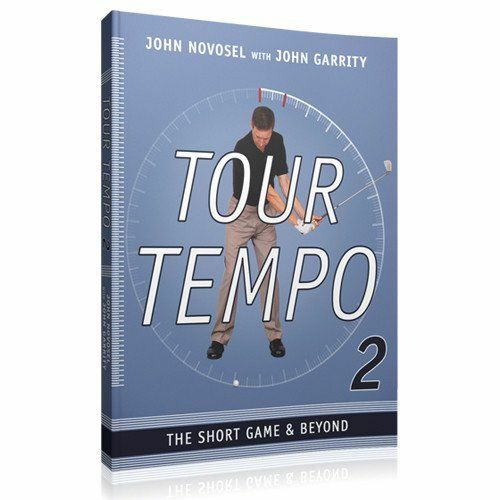 My guess is that the tour players themselves will be fascinated by John Novosel’s research; he knows things about their swings that they don’t. 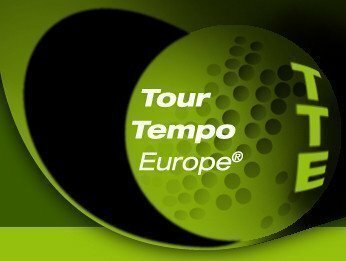 » John Garrity has been awarded « The Memorial Golf Journalism Award » for his contribution to the profession in June 2016.